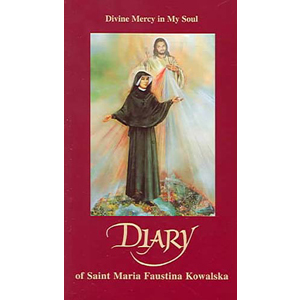 In the 1930's Our Lord appeared to a humble, unlettered Polish nun by the name of Sister Maria Faustina Kowalska of the Most Blessed Sacrament. With her He shared of His love, His mercy, and His forgiveness. Recorded in her Diary, these messages have much to tell us personally and corporately. And, they have much to say about the world in which we live - how we conduct ourselves as a people and as a culture. But, Our Lord revealed more as well. What did He confide to Faustina, what did He show her?